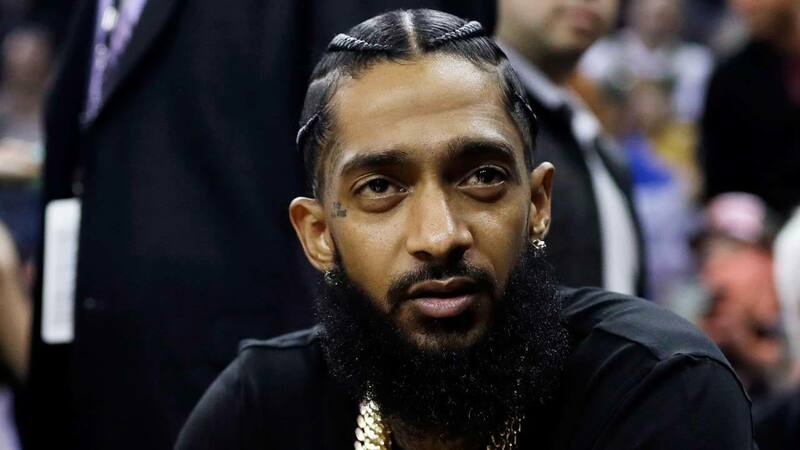 Nipsey Hussle was gunned down in front of his store where he was trying to help out an old friend who just got out of prison. Sources connected to Nipsey tell TMZ that the reason he was at his Marathon Clothing store Sunday is because he was trying to hook up his ex-con pal with some new gear so he could look good before meeting up with his own family and friends later in the day. TMZ sources say Nipsey didn't notify his team or his primary security guard he'd be going to the store alone, it was a spur of the moment thing and reports states no one in his camp was aware he'd left home. Nipsey's friend is one of the other two people who got injured in Sunday's shooting. The third guy was the friend's nephew, who drove him to Marathon Clothing. Recall a man walked up on Nipsey and co. and fired multiple rounds before fleeing in a waiting car. The shooter circled back to shoot Nipsey multiple times, not to mention kicking him in the head before leaving. Nipsey died from his wounds.